Body cares provided at spa Relaken are relaxation services that directly touch our customers’ skin, such as general body care, reflexology, aroma treatments and more. We conduct thorough counseling beforehand, and customize our services to match the current physical condition of each of our customers. While conventional body care is only rubbing and relaxing the body, Relaken provides its services in private rooms with sophisticated space designs, realizing a multi-sensory relaxation to mellow your mind as well. NOTE: All body care services includes Jacuzzi and Sauna. All massage can add more minutes for $10 per 10 minutes. Besides helping to relax the muscles and ease superficial tension, Swedish massage may also help boost circulation throughout the body. Deep tissue massage is ideal for releasing chronic tension and may help improve range of motion. Non oil massage - Stimulate and relax your pressure points on the body with the thumbs and palms and help release the muscle tension and bring back to the normal condition. A combination of popular deep tissue and Shiatsu massage. A unique massage menu available only at spaRelaken. Pregnancy massage is available for a person in between 16th and 28th week. Our 90-minute course has both face and body massage: This is our recommended course will help you remove fatigue from head to toe. The Reiki method, a.k.a. 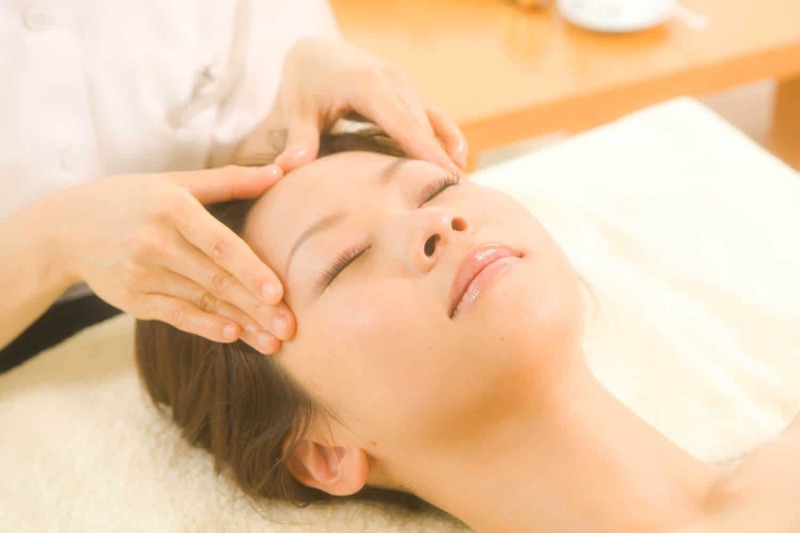 Reiki, passed down through the ages in Japan, gives a feeling of deep, comfortable relaxation to your body and soul through the therapist’s hands. This also restores balance to the energy of your inner body. Customized for each customer using twenty essential oils and six carrier oils to match your current physical condition after consultation. 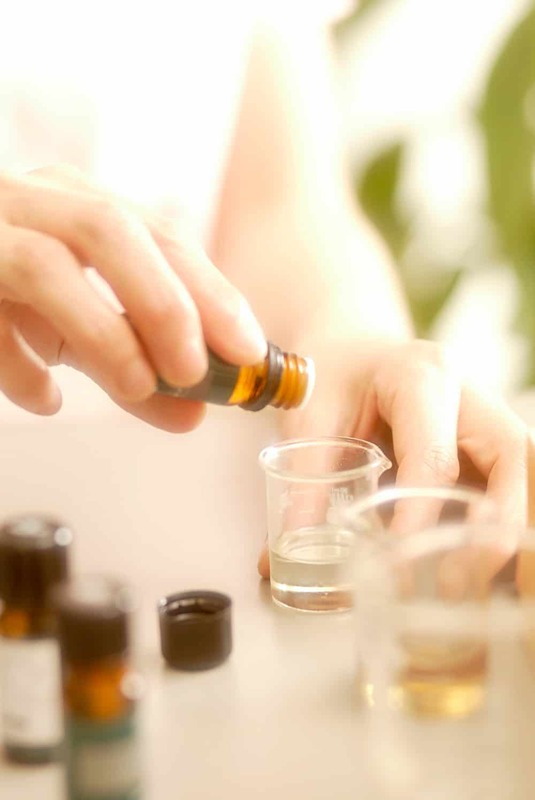 From a collection of twenty essential oils and six carrier oils, the therapist customizes the aroma oil blend to match your current physical condition after consultation. Effective nutrient and anti-aging cream are used to penetrate them deeply into the skin and improve the sagging and swelling on your face. It will boost your skin elasticity and brighten your complexion. Hand Facial Treatments are performed in our spa. Combination of both 120-minute facial and body massage will give you deeper relaxation and emotional satisfaction.